Well Tim and I have been in Texas this week meeting with a Christian missionary organization that works all around the world. We had been praying about rather to start our own non-profit organization or joining another missionary organization and God brought us here to Texas to figure it out. He connected us to them through the Brewers who are from our area in Tennessee but are missionaries living and working in Haiti. So the Brewers told us about this organization, WIM (World Indigenous Missions). We have been communicating with them for a few months and finally decided to make a trip to Texas to learn more and get to know each other and do some interviews and orientation and a taste of training, etc. The week has been busy from sun up to sun down with a truck load of information and 4 interviews a piece. Quite exhausting and just a bit overwhelming. BUT. We prayed and prayed and last night got down and prayed some more and we felt like God brought us here for a purpose. Our plans are a little different than those of most of the missionaries that work through them, but they said they hear God telling them that we are His and part of the plan here. 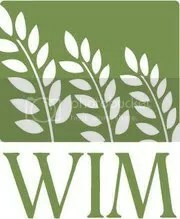 SO, we are ACCEPTED and will eventually be full time, long-term missionaries partnered with WIM!!! 🙂 They see the potential in us and our plans which are slowly by slowly are being revealed and shaped like clay by the Potter’s hands. SO EXCITED!!!! And a lot of work ahead of us! But we are so thankful that God has brought us to this point and brought us together with this organization. They show us that they really love and serve the Lord with their whole heart, and that’s exactly what we want to do. So thankful. Well for now, we have some training and reading and learning to do. We have a list of books to read before going back to the field. Some more meetings and training in Texas. We have a 3 week trip to plan for this summer in Haiti for some learning and training. Then in July or August, we will return to Kenya for a 1 year apprenticeship plus language learning. We will work with other missionaries in that area learning what works, what doesn’t, training, experience, and just working along side of them to learn as much as we can so that we can start on our own. I will work in a couple of hospitals and clinics as part of training in Kenya to get some experience with Kenya’s common illnesses and cure/treatments, where and how to get supplies, and all the legal aspects of having a clinic. We will work with a couple of different children’s homes and schools. And, We will be discipled and learn how to disciple others to be intimate in their walk with Jesus and courageous leaders in their community and in their churches. So after all that, we feel God leading us to eventually have a small clinic. Maybe with basic health care, immunizations, wound care, etc. 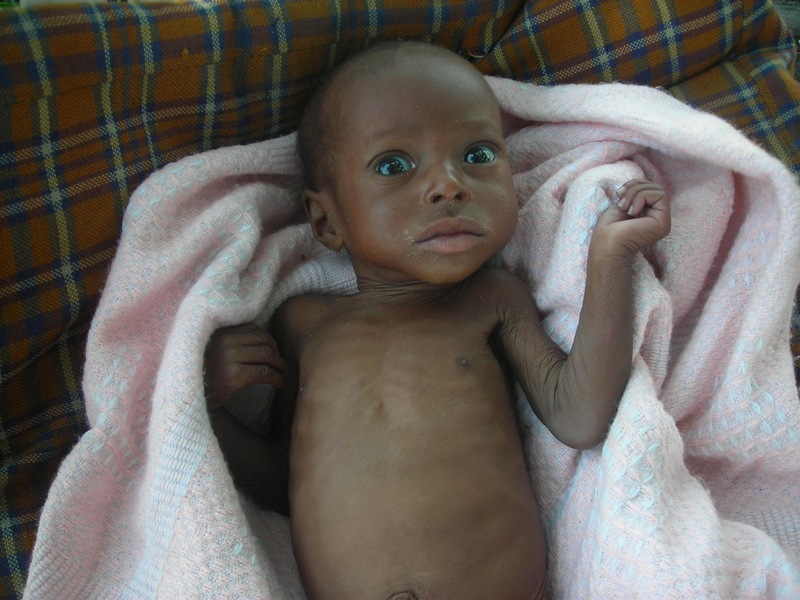 and especially malnutrition rehabilitation and teaching. 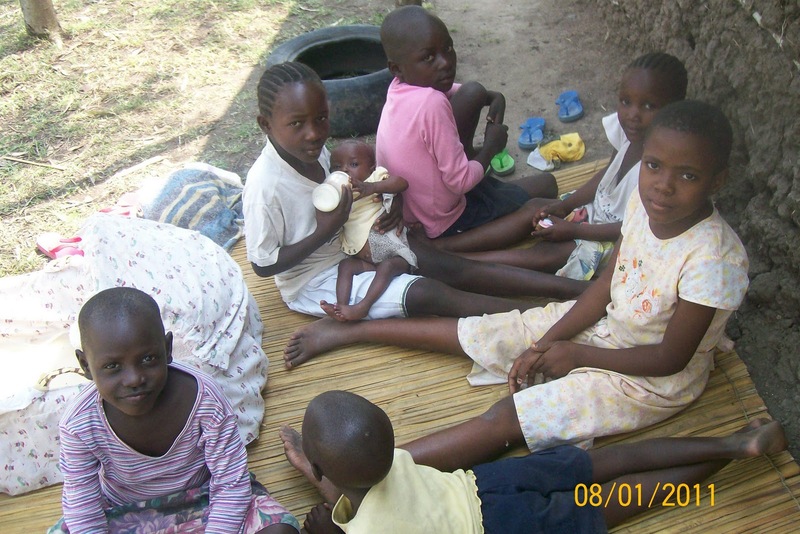 We are still praying about how we will work with the orphaned children and street kids. So many different ways to do it, for example, we could : have an orphanage, OR place them with their/a family and offer support to help them to help establish an income generating project to be able to support the family and keep them together, OR take them in and adopt OR work with an adoption agency, OR start an orphan village with small houses of 4 or 5 children with house parents or house mom to give it a more family feel, and so on. That is something we are really praying about, seeking guidance, and hope that you will join us in prayer about it also. God has placed that need on our hearts and shown us how important it is to care for those children. We’ll work with different children’s homes and organizations and families to try to learn the most effective, scriptural, and spirit-led way to minister to the poor living situations and orphaned children and widows. There are other things that God has placed on our hearts to do but has not revealed us much details about them yet, which is probably good!! He know what He is doing and probably doesn’t want us to totally stress out! We will just take it on one step at a time as God slowly prepares us, molds us, and opens doors and reveals HIS detailed plans. So there’s the update for now! Thank you so much for taking the time to read about what’s new in our journey walking with Jesus. Photos by Willis Atieno from U.H.I.O.